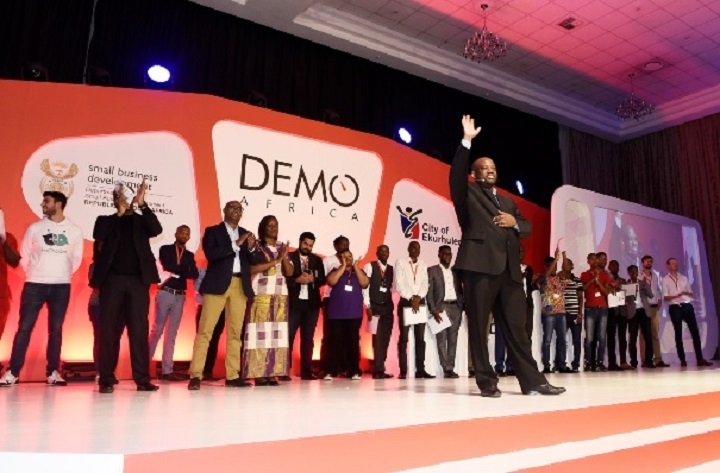 DEMO Africa has launched investment arm DEMO Ventures, which will leverage off the pipeline of over 3,000 early-stage enterprises built by the African tech startup launchpad event as it raises a US$100 million fund. It has now confirmed the creation of a separate company, DEMO Ventures, which will act as its investment arm. DEMO Africa founder Harry Hare confirmed to Disrupt Africa the team was talking to private equity firms, pension funds, development finance institutions and high net worth individuals about raising the fund, which will invest amounts of between US$250,000 and US$5 million in startups from Kenya, Nigeria, Ghana, Egypt and South Africa. Hare said the annual event will serve as a pipeline for DEMO Ventures. “Our proprietary deal flow of more than 3,000 early-stage enterprises will form the bulk of our portfolio pipeline. DEMO Africa has helped these startups raise over US$60 million through networks, introductions and a robust support process, and it is through this track record that we are now formalising the process,” Hare said. The new fund will be led by chief executive officer (CEO) Tania Ngima, who has over 15 years of experience in leading teams, reporting, setup of organisational systems, corporate governance and SME restructuring in the manufacturing, renewable energy, technology infrastructure, real estate, telecom and financial services industries. “I am excited to take on this opportunity and work with the team to achieve lasting impact in the trifecta between technology, finance and diversity,” she said.